Nowadays they don’t even do this to determine calorie content. They add up the grams of fat, carbs, and protein and calculate it. Something has to be done to matter in order for it to produce energy, and that something may or may not actually get done. Our bodies aren’t steam engines. 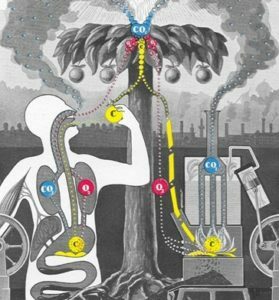 We don’t function by having a heat source mechanically move our cells around. Calories-in-calories-out is a painful over-simplification. Everyone knows that a car can get better gas mileage with proper maintenance, and they never say “Calories in, calories out, it’s a law of physics.” But when it comes to our bodies, somehow we’re supposed to be less complex than a combustion engine. A more in depth article on how calories are computed and why the calorie theory is wrong, can be found here. 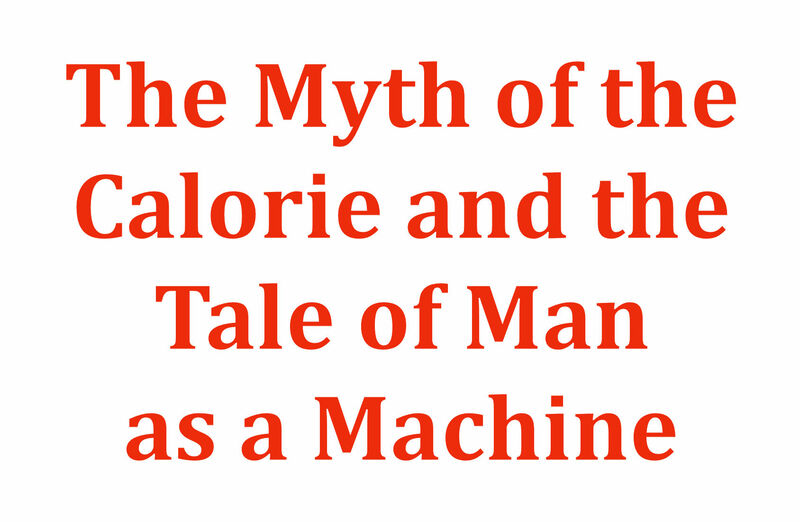 The Calorie Myth. For more information about the Zero Carb diet, please join us in our Zero Carb Health facebook group. ZIOH and ZCH are basically the same, both groups have all the long term vets in them. The main difference is one is public and one is private. ZIOH was letting everybody in for a while, but maybe they changed that due to problems. I thought this was the same group. ZIOH is public and I’m able to read it most of the time, but when I try to join, I’m blocked. Sorry for the mixup, and thanks for responding. I would reading your public Zero Carb facebook page for the 2 months I’ve been eating ZC, but I have been blocked, I think because I joined facebook specifically to join the group. But I read that Charles doesn’t approve people like me who have no facebook history or whatever it’s called. I’ve read a whole lot on this ZCH site and have been helped so much by the information here and in the group. Would you please re-consider my request to be a member of the group. I’m truly not a spam person. I apologize if this isn’t the right place for this request, but I don’t know what else to do. Thank you.